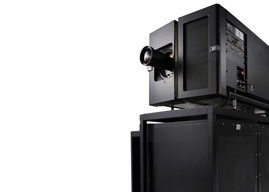 The Dolby Fidelio wireless audio system delivers descriptive narration for the visually impaired (VI soundtrack) and amplified sound for the hearing impaired (HI soundtrack) in theatres. 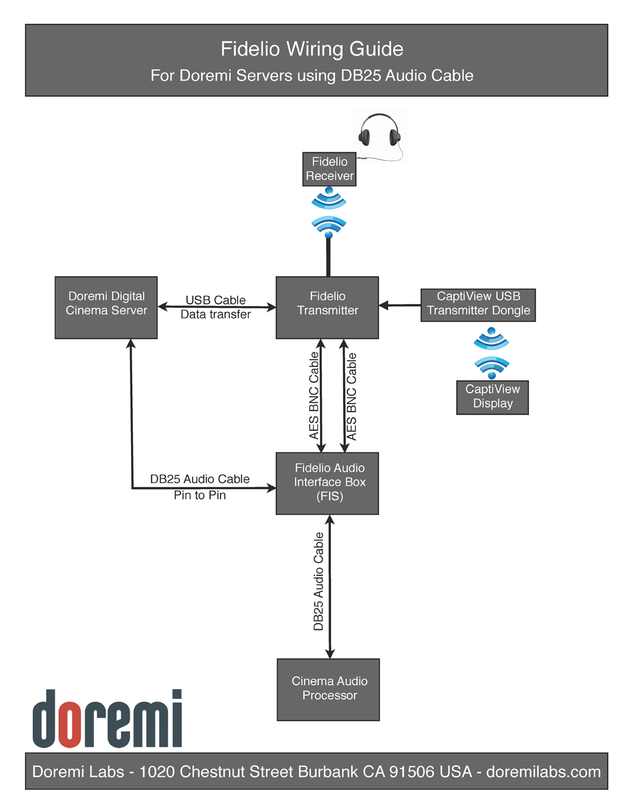 The system consists of a compact audio receiver with a plug-in headset, an audio transmitter that connects to any server via audio and USB connections, and a charging station that accommodates 10 receivers. 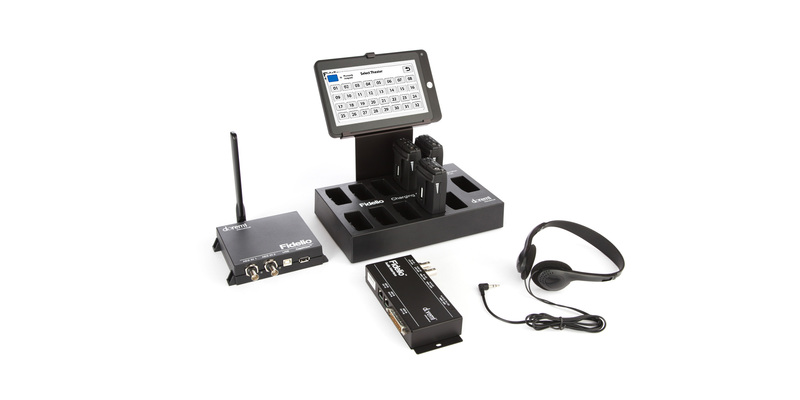 Auditorium and channel (VI or HI) can be easily configured from the touch-screen tablet.